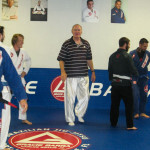 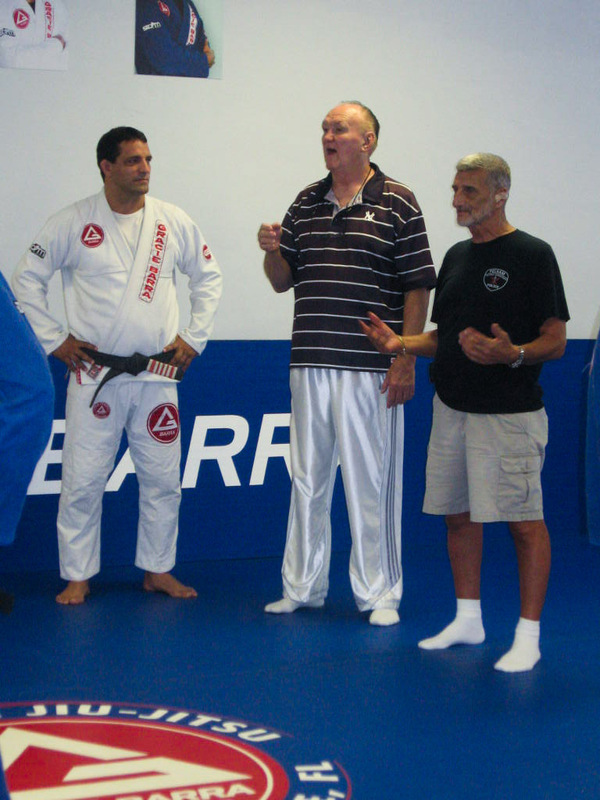 Earlier this year Grandmaster Marchetti stopped by to introduce KMA Black Belt Chuck Wepner to his friends at Gracie Barra dojo in Ft. Lauderdale. 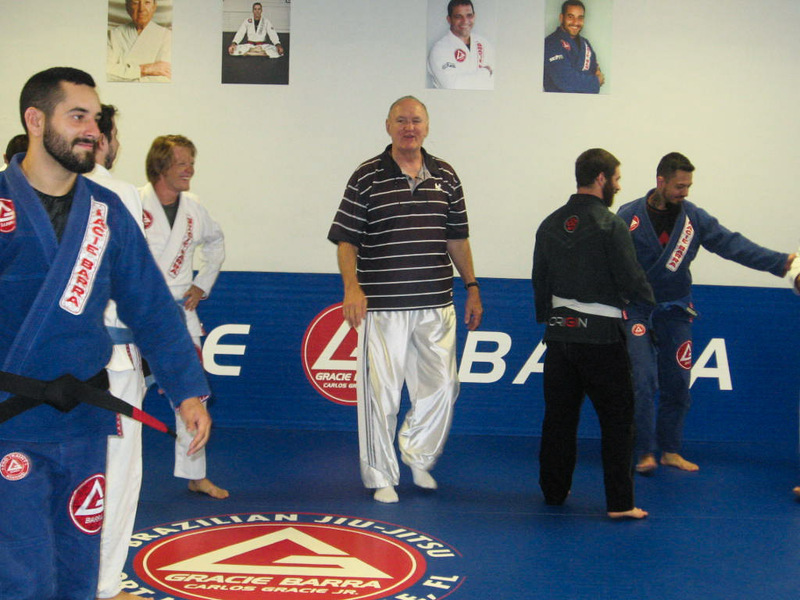 It was a fun visit for everyone and we are sure all the instructors and students present enjoyed it! 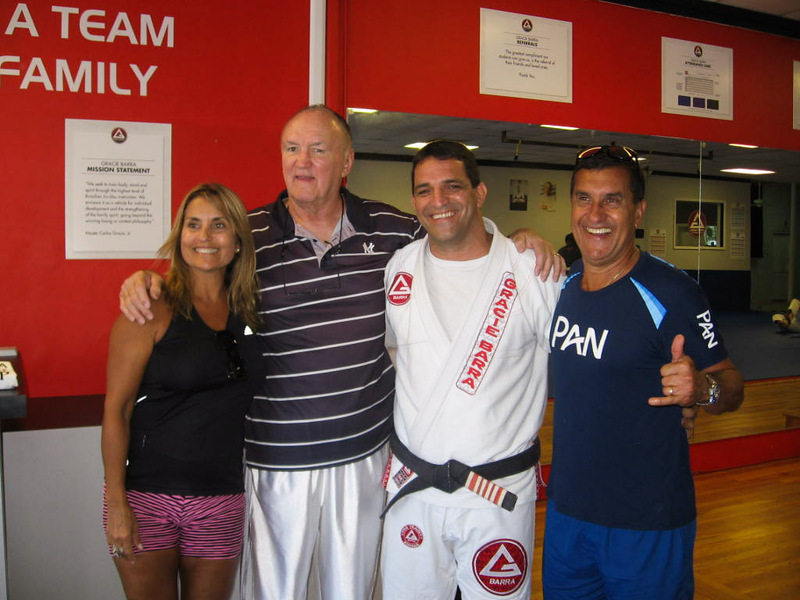 Fortunately we have some photos from the event for you that include not only Chuck Wepner and Grandmaster Marchetti but also head instructor Professor Ricardo Pires and his son and Black Belt Victor Pires. 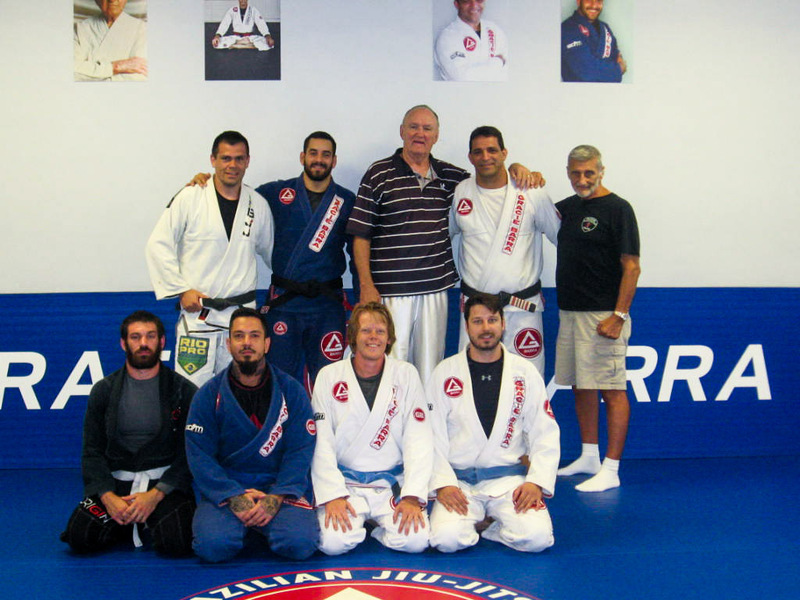 Enjoy the photos and as always check back for more news soon! 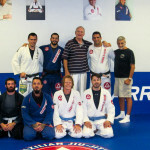 Instructor Victor Pires, Chuck Wepner, Professor Ricardo Pires, Grandmaster Marchetti as well as various students. 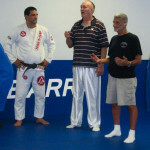 Chuck Wepner and Professor Ricardo Pires pose for a photo.